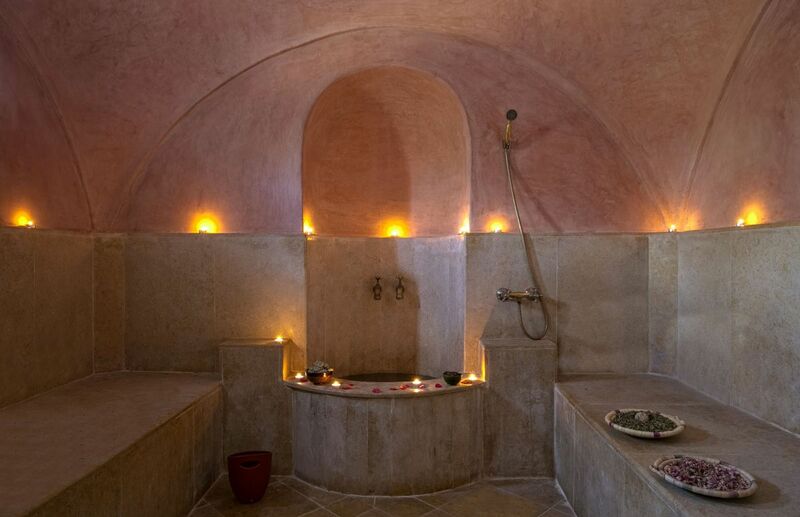 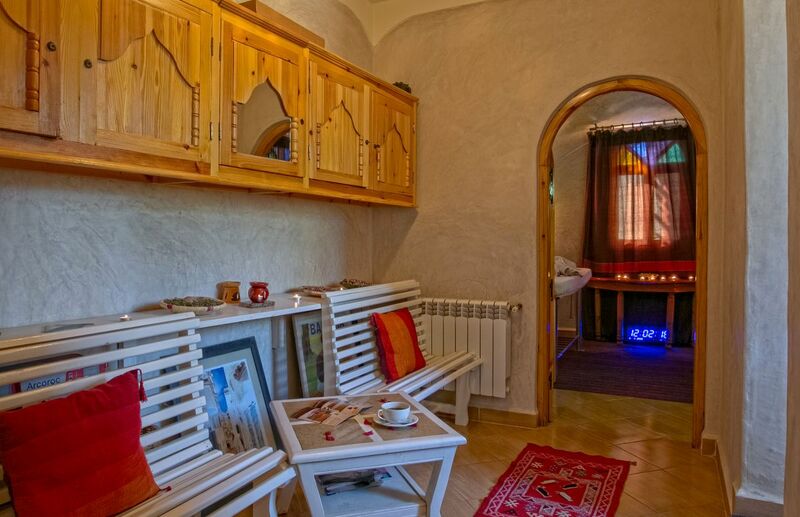 To relax and spoil yourself, you have at your disposal: Hammam - skin scrubbing -Massage. 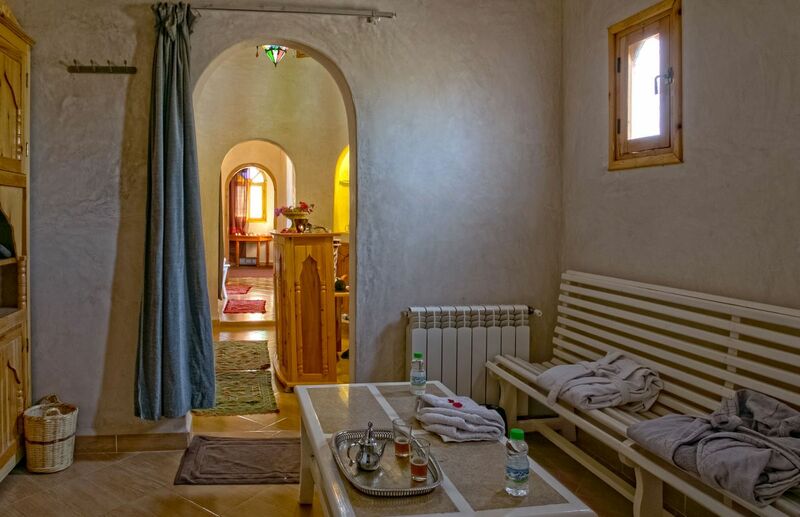 With Kasbah Sirocco Zagora a high quality service in these domains is guaranteed. 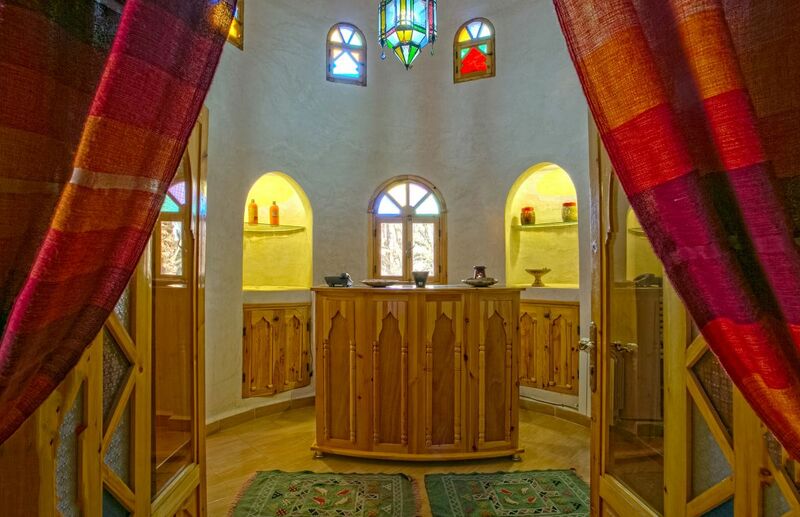 The Hammam, a Moorish bath, is a heated place for exfoliation and relaxation which remains at the customers disposal all day long. 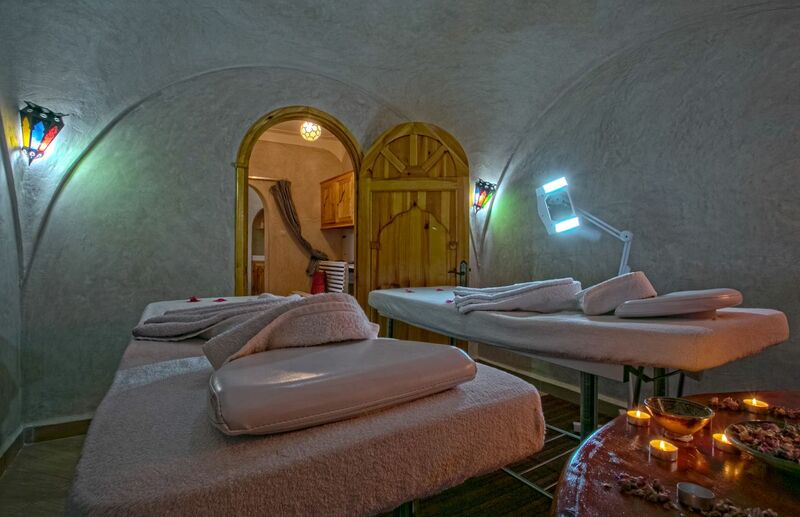 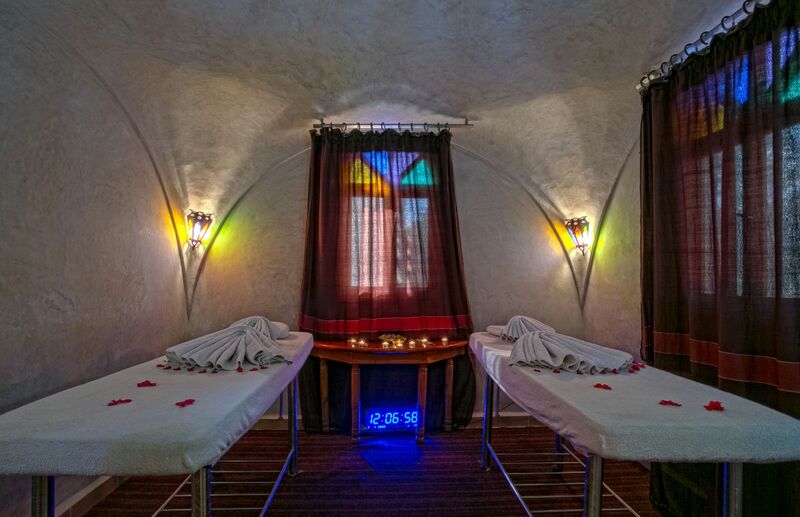 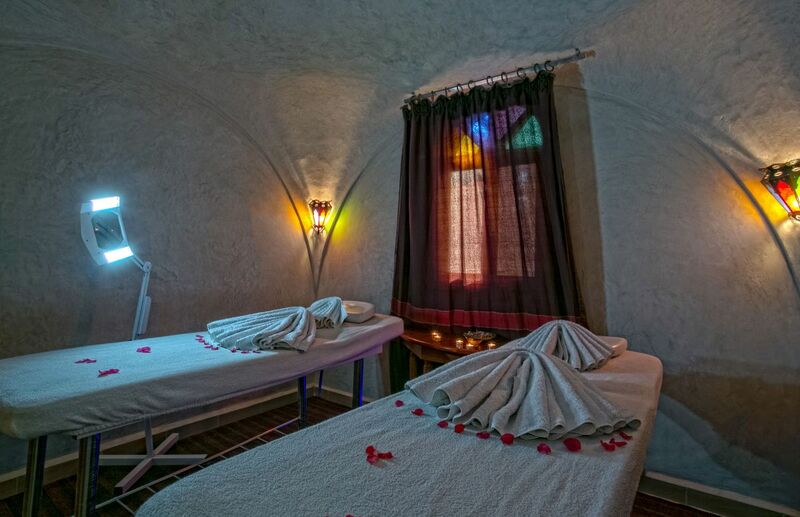 The session is usually followed by a massage made by expert fingers with purely natural oils. 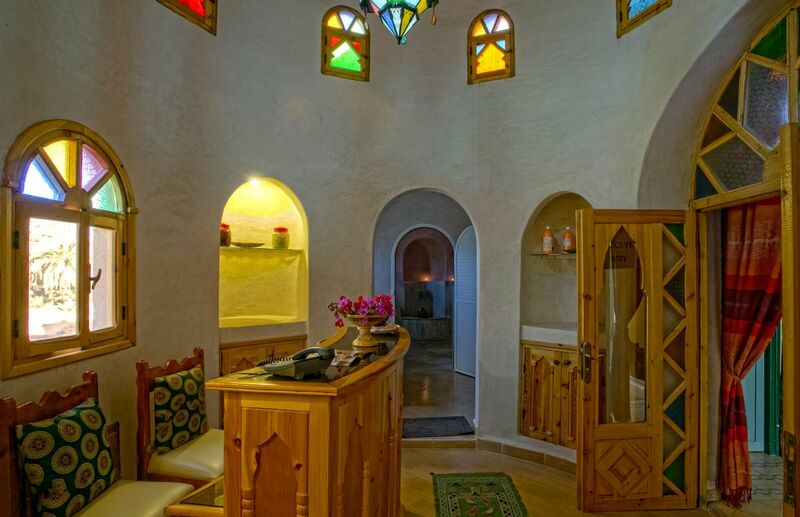 The Hammam is open to kasbah guests and public.